Congratulations go out to Ekaterina Sedia who just sold a new novel to Prime Books via her agent Jennifer Jackson. It is currently titled Heart of Iron and it is an alternate history set in Russia and China and is steampunk of some kind. No word yet on a release date, but it will most likely be out in the second half of 2011. 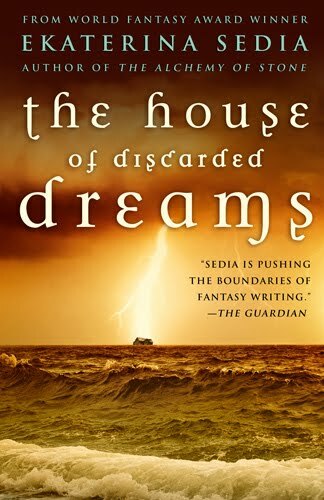 Sedia's next novel The House of Discarded Dreams will be released this November from Prime Books as well. 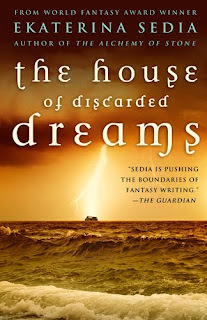 Also, Aidan just posted a very incisive review of Sedia's clockpunk tale The Alchemy of Stone. Even though it is not the most positive review it makes me want to read The Alchemy of Stone all over again.